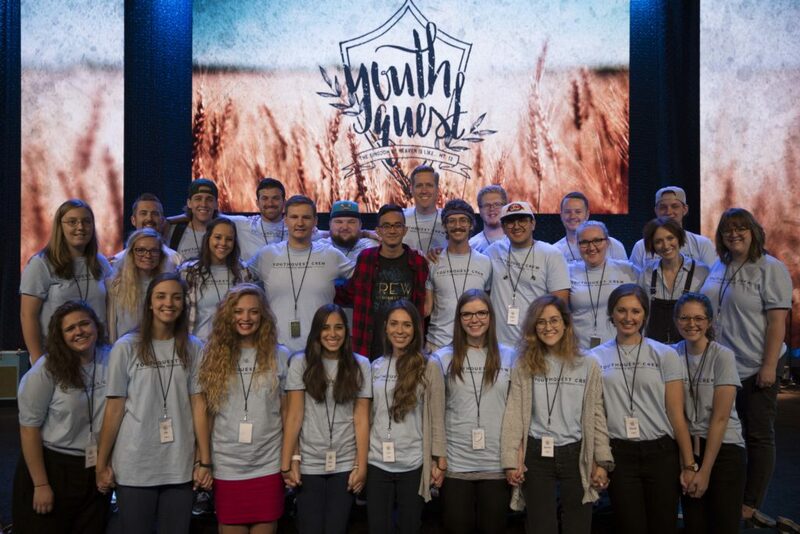 The YouthQuest CREW is designed to offer and maintain a high-quality experience for the students and leaders who attend, and to offer those who participate as workers the opportunity to learn, network and serve in a national conference. Those who apply and are selected to serve as CREW are offered an exceptional opportunity to not only enjoy the benefits of serving behind-the-scenes at an awesome event, but more importantly to exemplify Christ as they serve His people. CREW members must have completed their first year of college or be at least 19 years old. Fill out the application below to apply! Are you a full time student?